Liberate Emporium: Psychic readings, tarot cards, hypnosis, healing, and more…you’ll find the tools you’re seeking to help create the life you want. All in this cosy corner of trendy Los Feliz Village. Come here for an excellent, life-changing hypnosis session by Owner Cristina Dam. I go to her for hypnotherapy and I’ve never had more effective hypnosis or healing work. Cristina performs healings while giving hypnotherapy suggestions. You will feel years of trauma slipping away in minutes. Psychic readings are available daily. So far I’ve tried readings with Britton and Beatriz and found them both to be capable, helpful, compassionate, and genuine. The staff is top-notch, too. You will feel healed just talking to them…especially the ever-helpful Mumtaj and Angelo (who is also a healer at Liberate Emporium). 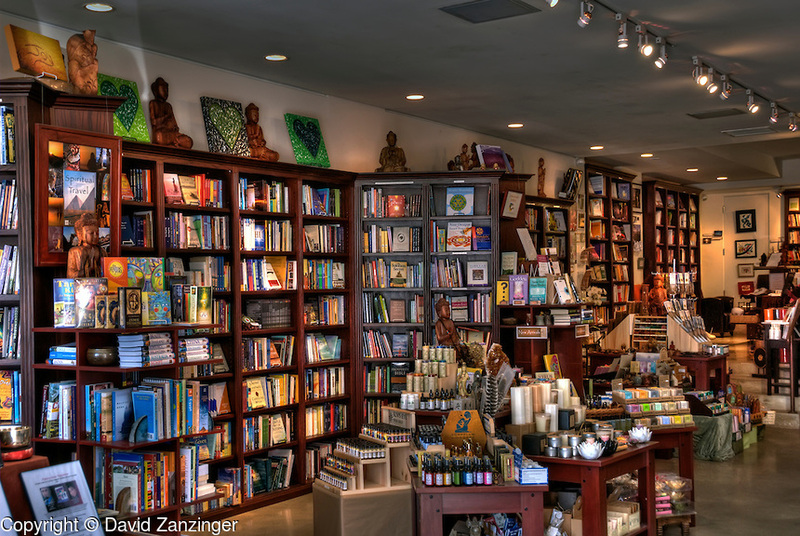 Mystic Journey Bookstore is the largest spiritual bookstore on the West Coast and a frequent Los Angeles tourist destination for international visitors. The Best of the Westside! 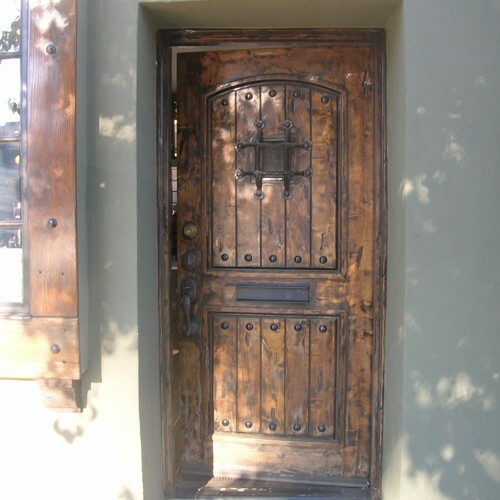 A large selection of spiritual books and classes, all within walking distance of Venice Beach. Featuring book signings and workshops, sometimes hosted by Celebrity Psychics such as Doreen Virtue and James Van Praagh. I’ve enjoyed accurate readings from many of their psychics. Check out the Mystic Journey Bookstore gallery of spiritual guides by CLICKING HERE. The Best of The Valley in Spirituality! Offering unique classes, candles, herbs, and more. Psychic readings are also available. Check out Adela’s Medium Gallery Readings and Magic Classes with Griffin. If you’re into authentic rituals, you’ve come to the right place! Eastside crystals, classes and more, right in the heart of Hipster Haven’s Atwater Village. Featuring a significant, well-organised collection of crystals. Also offering healing classes that are well-loved by the locals. 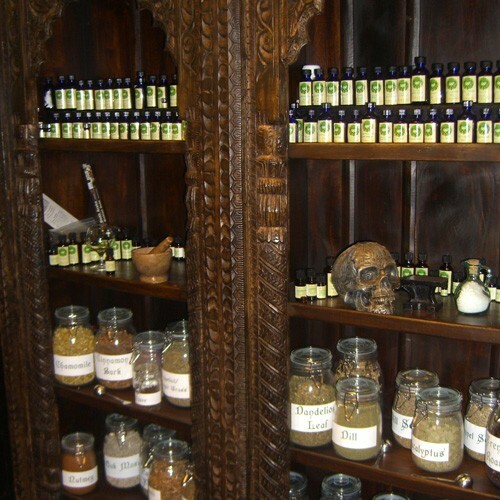 This location features a knowledgeable staff of experts on healing stones, so with their help you’ll get what you need. This is just the beginning of what The Crystal Matrix offers. You’ll have to explore to find out more! It’s worth taking a trip to The Crystal Matrix just to see the beautiful displays. Although I have never left without finding a new list of crystals that I’m interested in! Undoubtedly, if you love psychic bookstores and happen to live in Los Angeles (or are even visiting! ), you can consider yourself to be truly blessed. I know I am! 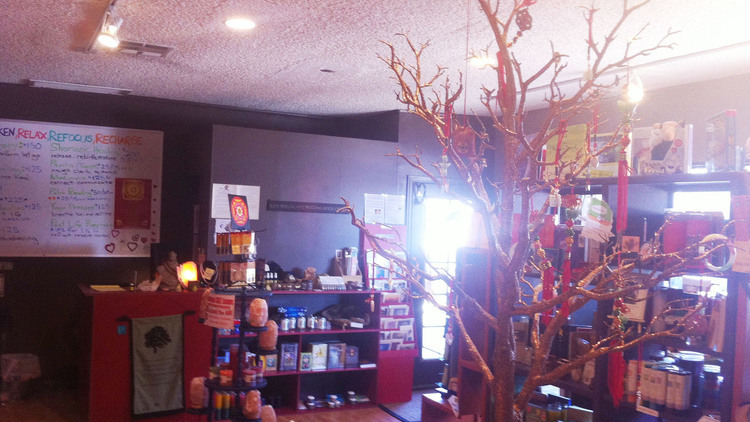 Please come back to this page for continuing updates on Los Angeles’ best psychic bookstores.